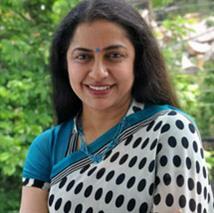 Biography : Suhasini was born on August 15, 1961 in Parmakudi, Tamil Nadu, India. 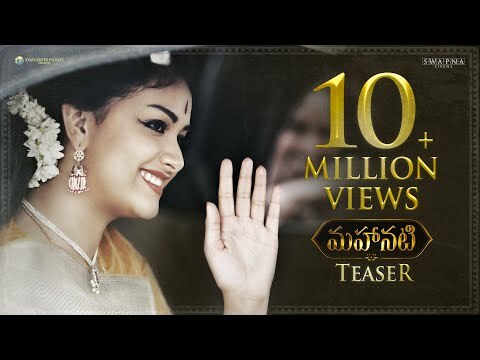 She is an actress and writer, known for Vanaprastham - La derniÃ¨re danse (1999), Gabbar Singh (2012) and Mathad Mathadu Mallige (2007). She has been married to Mani Ratnam since 1989. They have one child. Niece of Kamal Haasan Daughter of Charu Haasan. Her son's name is Nandan. Has two sisters, Nandini and Subhashini.